As someone who enjoyed the Renaissance period during art history classes, seeing German photographer Rebecca Rütten’s series, Contemporary Pieces, reminded me of my school days and my meal of choice back then. 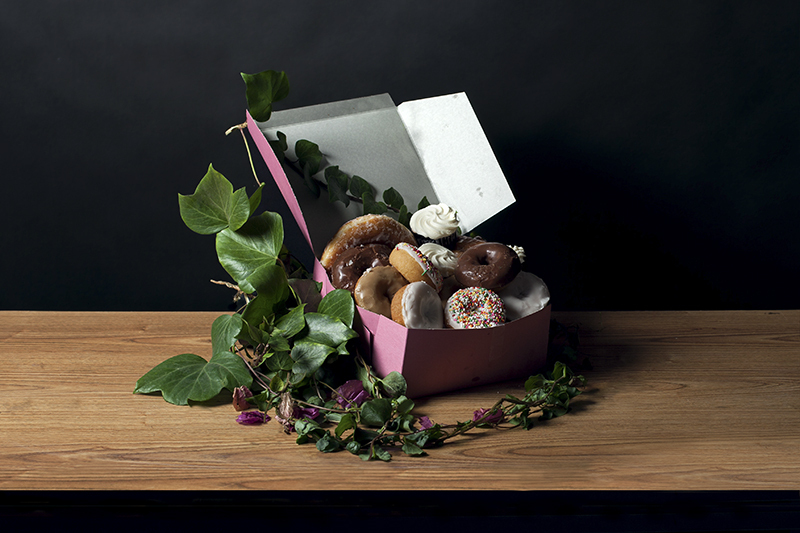 Rütten’s Contemporary Pieces combines the Renaissance painting aesthetics like of Jan van Eyck and the sumptuous but certainly unhealthy fast food. 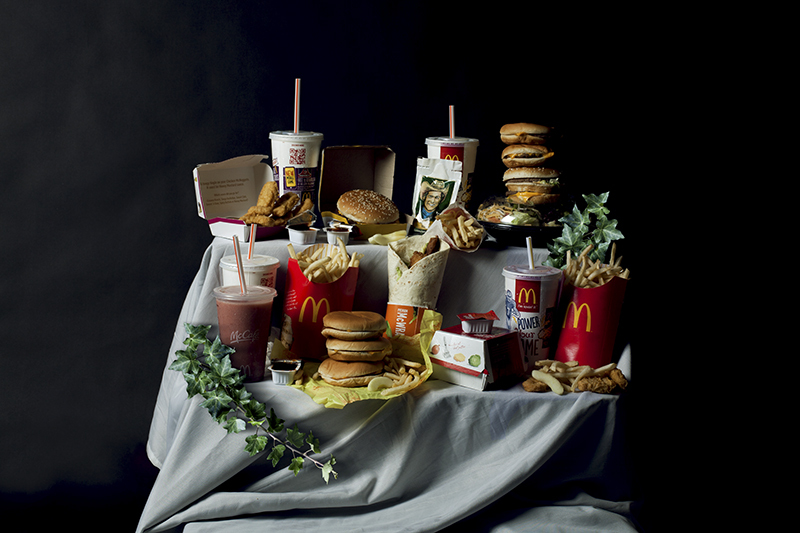 The series is a cheeky and inviting piece on Renaissance paintings with a focus on fast food culture. Contemporary Pieces series is comprised of 5 portraits and 5 still-life photographs. The series wonderfully presents to its audience an array of social issues with humor injected in it. What do you folks think of Rebecca Rütten’s Contemporary Pieces? Tell us your thoughts at the comments below! You can also take a look at her other works here.